Perfect place to sit on the large back deck & relax. 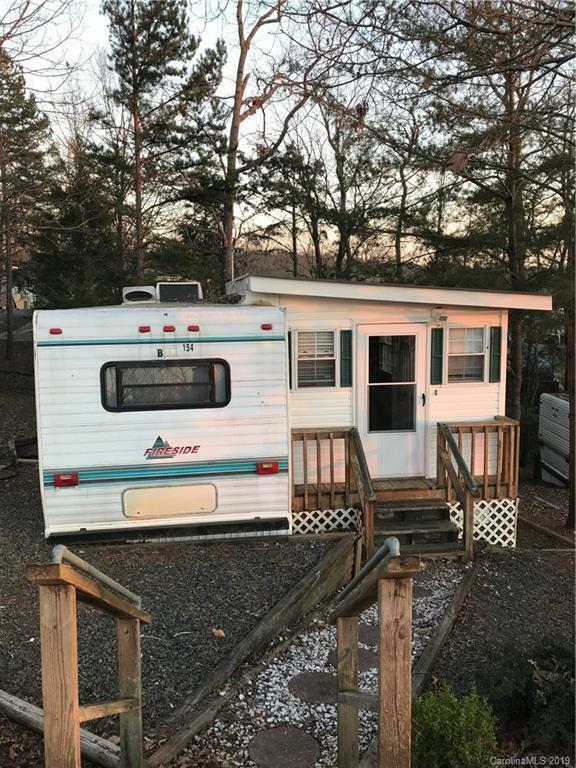 Camper with room addition will make a great weekend get-away. Club Car Golf Cart can be included with an acceptable offer. Come enjoy all the amenities that Badin Shores Resort offers.